Bollywood actor Fardeen Khan’s wife Natasha Madhwani gave birth to their second child on August 11th 2017. The couple named their second child Azarius Fardeen Khan. 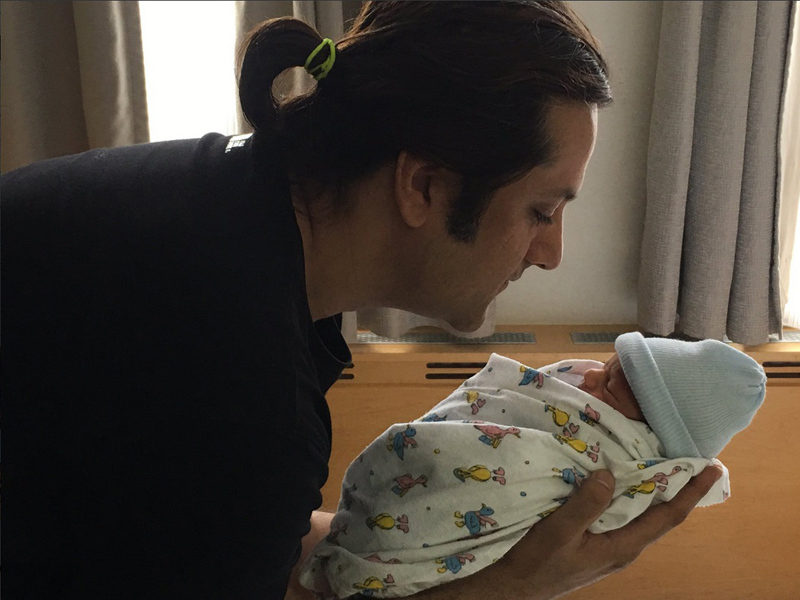 Fardeen took to Twitter to share the picture of the new born with a caption, “Thank you for the congratulatory messages and wishes. Our best to all of you as well. Diani, Natasha & FK”. Fardeen Khan married Natasha Madhwani on December 14th, 2005. The couple welcomed their first child Diani Isabella Khan in 2013.